Price is variable depending on line-up and location. Contact us for details! Here at the Hilltop Ceilidh Band, we take ceilidhs very seriously. We want you to have a great time. Whether you’re a barn dance newbie or an accomplished ceilidh dancer. It doesn’t matter whether your ceilidh is large or small, whether you want a 3-piece line up or a veritable ensemble: we make it happen. Size doesn’t matter! 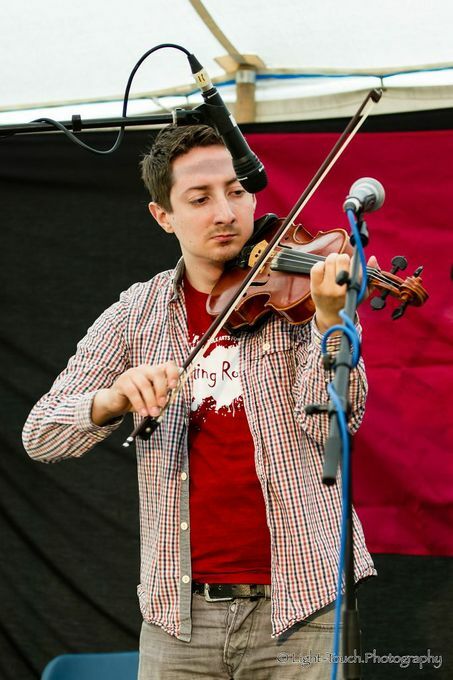 We’ve got everything you need for a ceilidh; from a charismatic caller to talented musicians, we can even provide our own sound and light equipment. We take your ceilidh seriously, so you can kick back and have fun. 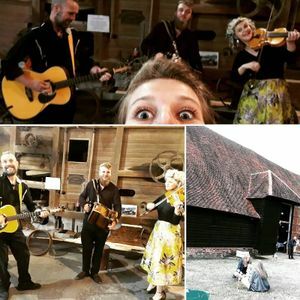 Hilltop Ceilidh have been calling the steps and ringing the changes on the UK ceilidh scene long enough to earn a large following. We can deliver various, comprehensive barn dance packages resulting in everything you need to make your event special. A very nice band who did a great job at getting my (somewhat reluctant) party up on their feet dancing. One of the band's member was late but this did not matter and they played later to make up for the time. Super friendly and nice. "We hired The Hilltop Ceilidh Band for a barn dance to celebrate a joint 21st and 60th birthday. The evening was a great success and I would thoroughly recommend James and will certainly be using the band in the future. Thank you everyone for an amazing evening." Excellent music - everyone really enjoyed our party! This all depends on how you want your event to run! Get in touch! I am sure we can work something out to suit you! Its variable - lets talk about it! Our standard performances consist of 2x 45 minute sets with an interval - However we can adapt this to suit your event! We accept both cash and BAC's. We love performing at all kinds of locations. From private weddings and functions to multi-stage festivals and corporate events we can do it all! Our quotes always include all our travel and expenses, no hidden additional extras! Too many to mention! 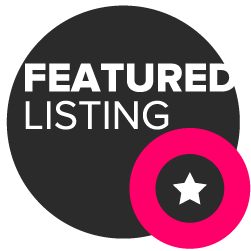 From entertaining the troops, leading dances at famous festivals and performing at intimate weddings and parties of all sizes. Every event is a highlight for us. We love our job! 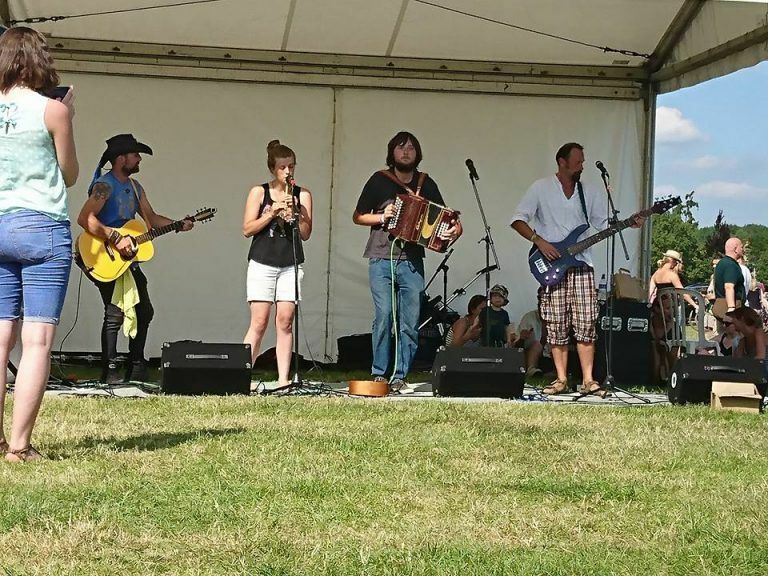 We are a vibrant, young ceilidh band who guarantee to make your event a success!